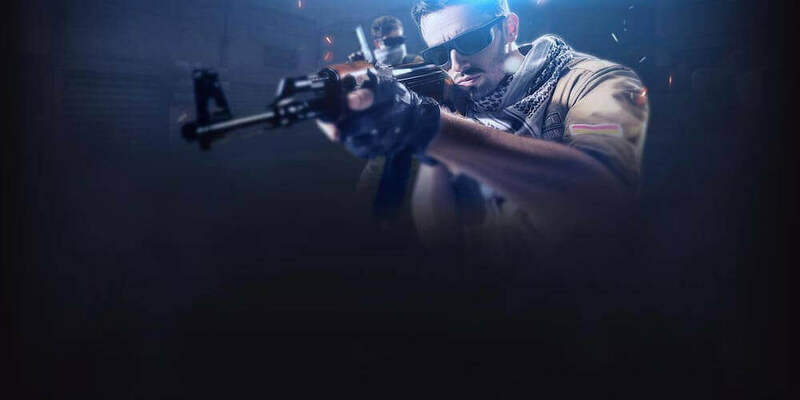 ESL Brazil Premier League has begun. The competition includes some of the most recognized 2nd tier teams of the region. The format is the same as it was a few months ago. The group stage of the competition will follow the best of one format, while in the playoffs we will see the best of three format come into play. The semi-finals will feature teams that are ranked first in their respective groups. The teams ranked second and third place will go to the quarterfinals. The last ranked teams will be eliminated from the competition. So, a total of six sides will go the next stage. 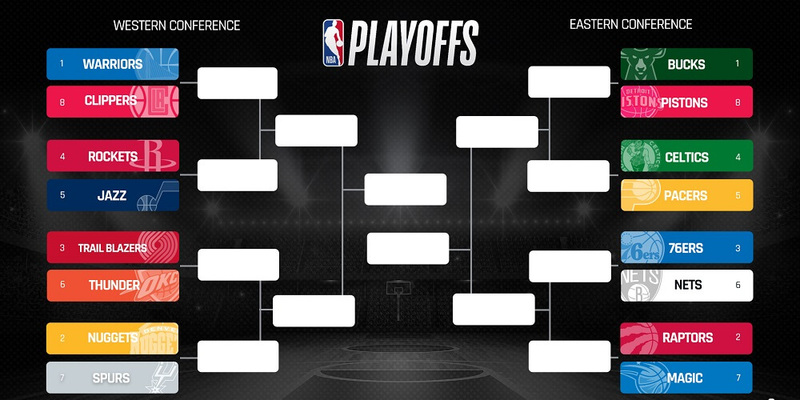 This stage will be the playoffs and will be played later on in October. Teams will follow the best of three format from this point until the end of the tournament. In the grand finale, $5,000 will be on the line. 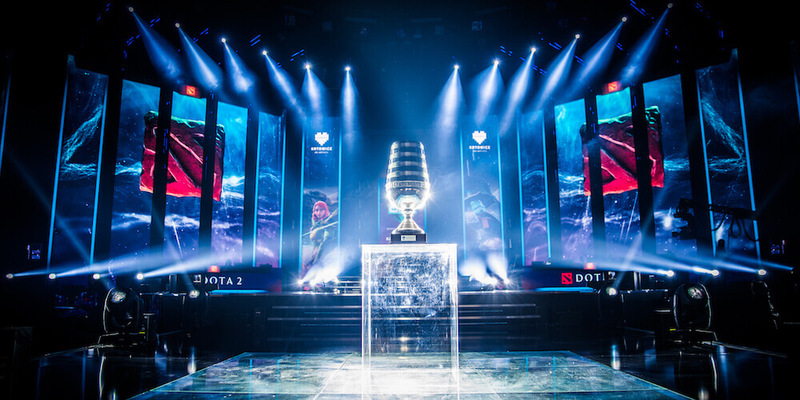 The two teams will not only fight for the major portion of the prize but also for the chance to go to the ESL Finals that will take place later this year. Compared to Bulldozer, Wild is a force to be reckoned with at the moment. Two matches have been played in this tournament so far and Wild has yet to suffer a defeat. They are on a five-game winning streak and it looks like no one can stop them. In the Gamers Club Masters, this team is currently in the grand finale. Later in October, they will fight for the glory. So, it looks like a busy schedule ahead for the team, but looking at the recent stats, they will come out on top. Let’s have a look at the success story of the team in the past few months. This 5-star team came into existence back in April. Wild won their first title, just 8 weeks after their formation, in Season 28 of the ESEA Open Season. After that, they proved to be an unstoppable force in the 2018 Brazil Game Cup. They won this tournament without dropping a single game. 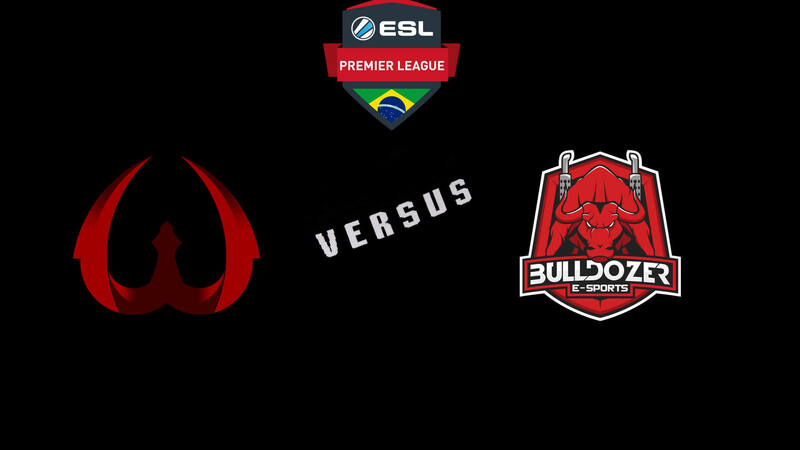 The worst finish in a competition for this side was last season of the ESL Brazil Premier League, where they placed 6th. However, the recent spectacular form of the team shows that they have learned from their past. They will surely win against the struggling side of Bulldozer. Bulldozer has their fair share of problems at the moment. The team is winless in their last five games. This also includes getting beaten in one of their games played in this competition. They won quite decently against C4. However, a couple of days ago, they lost miserably to W7M by 16 rounds to just one. This terrible form won’t help them against Wild. To add salt to their wounds, Bulldozer has lost all of their last five matches against Wild. The team stands little to no chance of winning this encounter. Bulldozer needs to get their act together fast. This match is a do or die situation for this team. Meanwhile Wild has secured their spot for the next round. Even though the result of this doesn’t matter much to Wild, they will still be looking to add more wins to their streak. Wild is the strongest 2nd tier team at the moment. It is likely that they will add another title to their trophy cabinet. 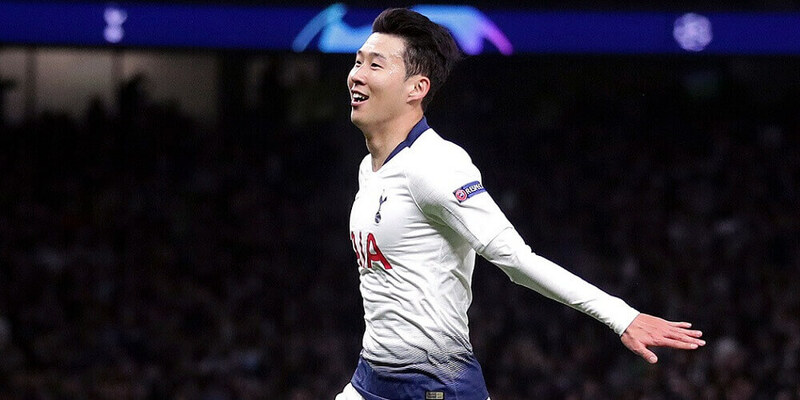 Meanwhile, Bulldozer hasn’t lifted any trophies in 2018. They will surely get eliminated from this competition and the lineup really needs to change their current tactics soon before the season comes to an end. 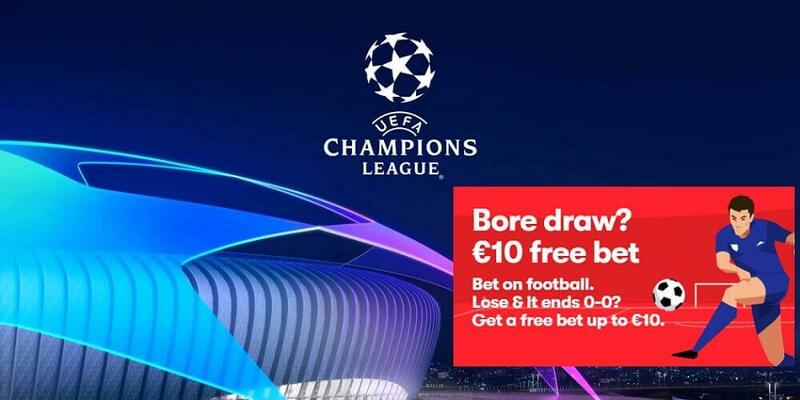 Bet on Wild and claim your €100 Bonus!